Great lot to come and enjoy the lake and have ample storage for your toys! Well and 1250 gallon septic with leach field already installed, just bring the tent or feel free to build your own get-away cabin! 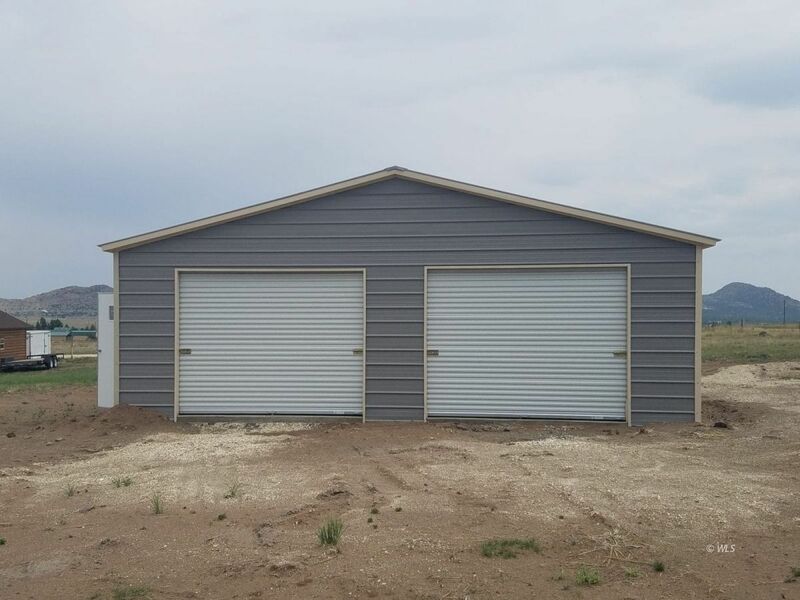 The owner spared no expense with garage construction, pouring an 8" concrete pad and installing two 8x10 front garage doors and an 8x8 garage door on the back side.